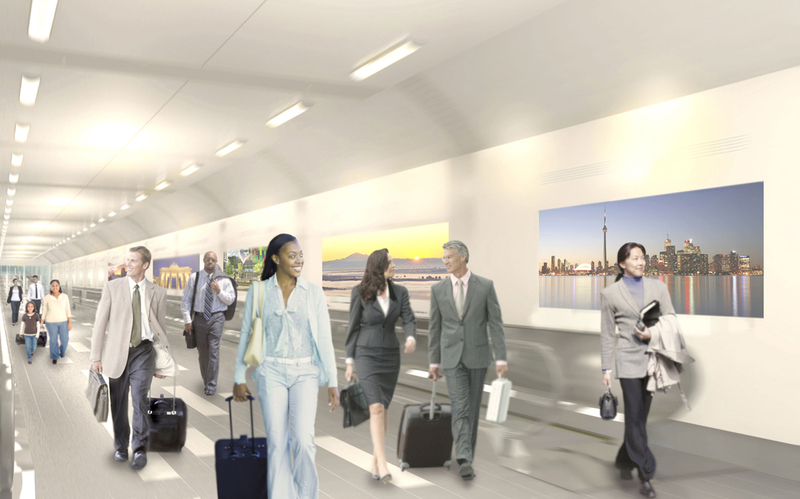 The BBTCA (Billy Bishop Toronto City Airport) pedestrian tunnel is expected to open sometime this winter. TORONTO’s second busiest airport, 9th busiest in Canada, will then be connected to the mainland. It will have four moving sidewalks, a bank of six elevators on the mainland side, and escalators on the airport side leading to check-in. 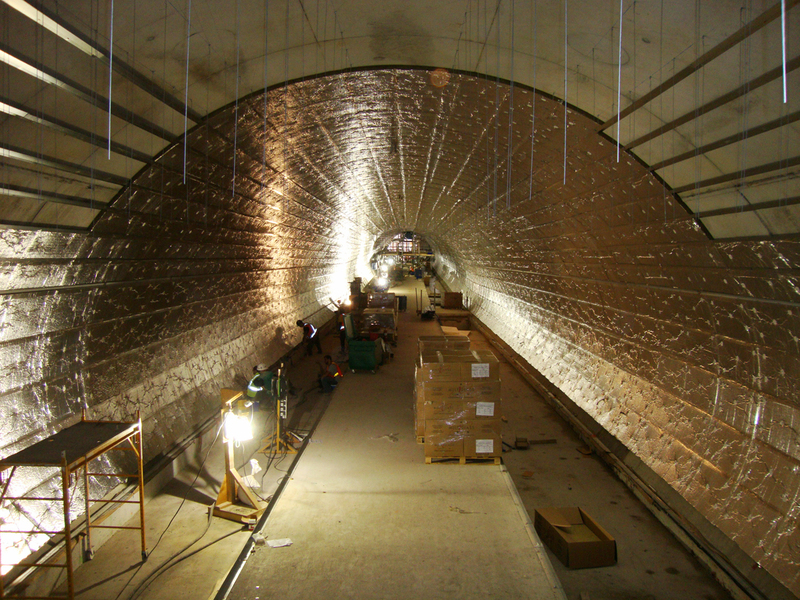 Walking through the tunnel will take less than 6 minutes. Billy Bishop Toronto City Airport has seen its passenger numbers rise steadily up to about 2.4-million in 2014. By comparison, TORONTO’s Pearson International, Canada’s busiest air hub welcomed roughly 32-million domestic and international travelers last year. Dubai International, the busiest airport in the world, saw over 70-million visitors in 2014. 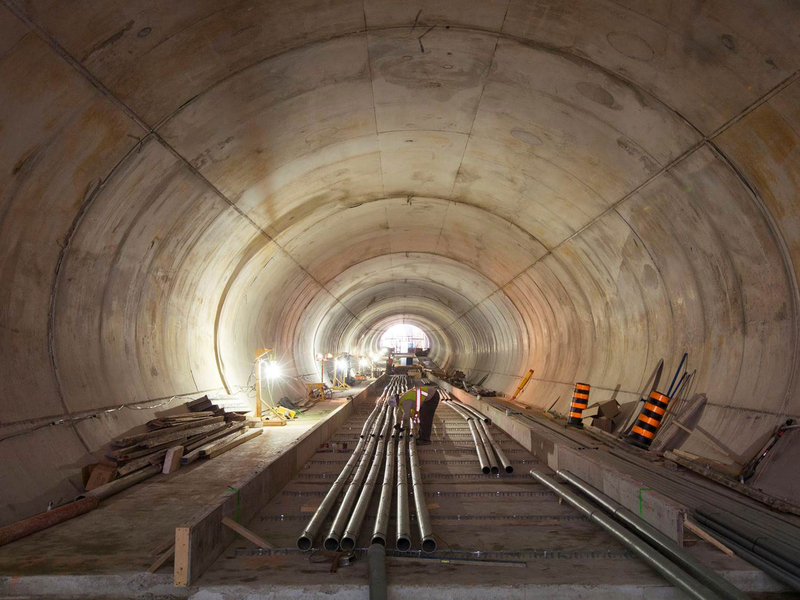 This entry was posted in Transport and tagged Canada, Ontario, Toronto, Toronto airports, Tunnel to Billy Bishop Airport Toronto. Bookmark the permalink.